Our mission is to fulfill each and every requirement our clients come to us with. 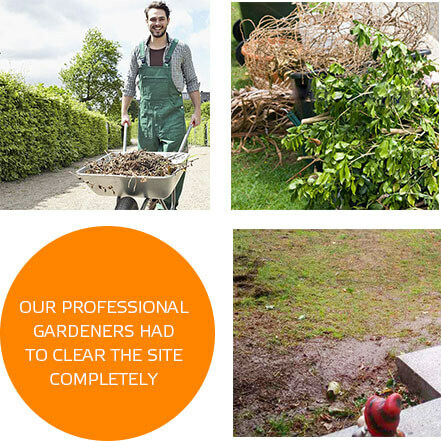 Regardless of the choice of landscaping we are hired to do, we help people to make the most of what they have. 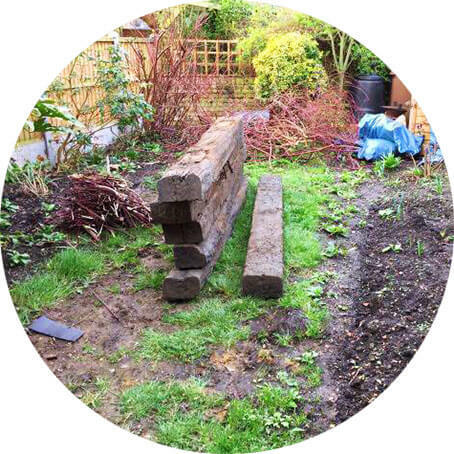 We leave happy people and beautiful gardens behind us in all London areas and post codes and this landscaped garden in SW13, Barnes is just the next example of our professional work. 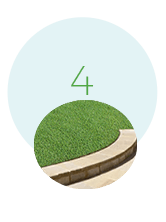 Probably the most popular and the most common type of landscaping we are asked to do all across London is to re turf a given area. This is the first step to putting together a beautiful and unique garden. In this project in SW13, London we took it a step further. 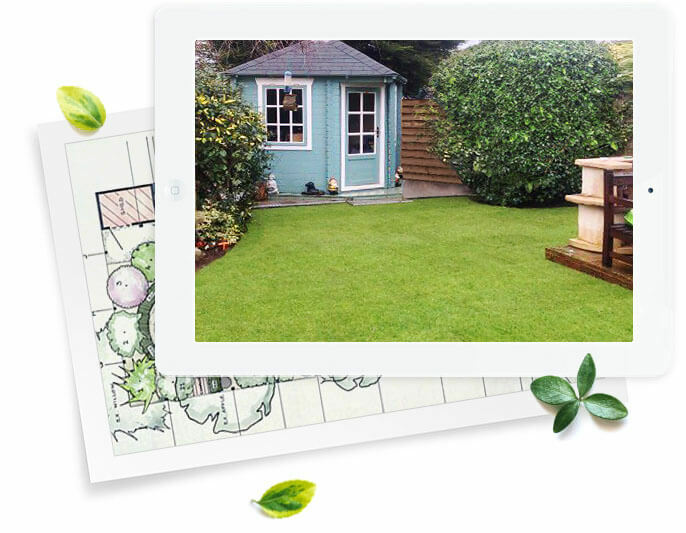 So the end result was a completely landscaped garden and a happy family. As always the first procedure in the landscaping process is the interview with the client and a survey of the grounds. 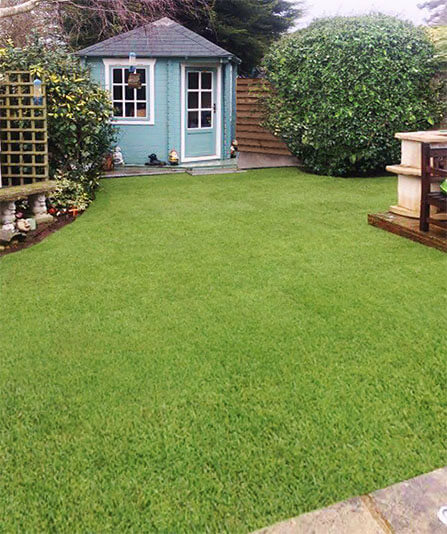 The new grass was not the only requirement that the client had for this space. The size of this garden is quite common, measuring 5 meters by 10 meters. After the initial survey we gathered all of the needed, high quality materials of our client's choice and the preparation process began. Our team of gardeners came prepared on the appointed day. All of the old grass was first removed. 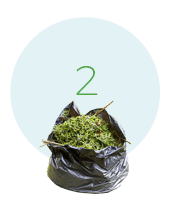 The garden was cleared of the excessive greenery and any other rubbish that should not be there. 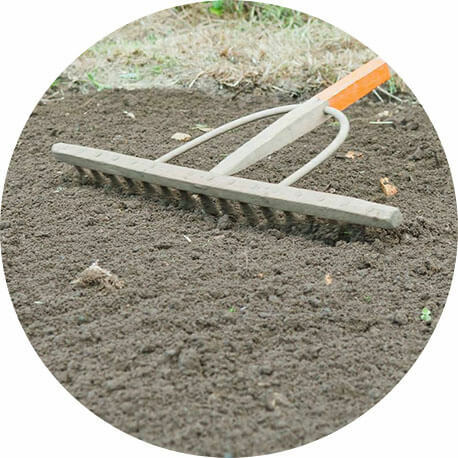 The garden was about to be leveled, so the landscapers used their tools to level the soil and made sure that there would be no hollows for the next step in applying top soil. 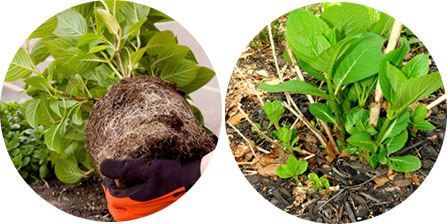 The leveling would play a crucial role in the overall look of the garden. 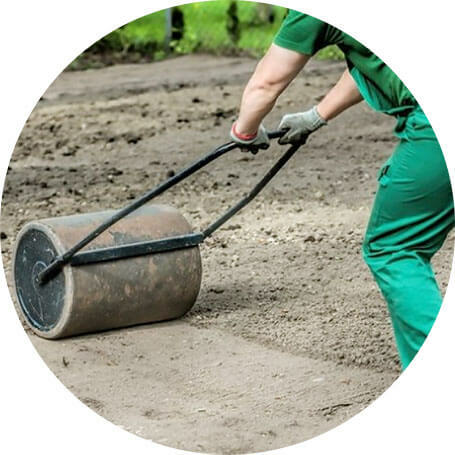 When the ground is even the lawn will be perfectly smooth and safe for play and fun activities without unnecessary bumps which could ruin valuable outdoor time. 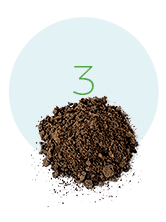 The area leveling was followed by adding a thin layer of top soil, which was directly sipped onto the bare ground and raked so the top soil was distributed evenly onto the surface. 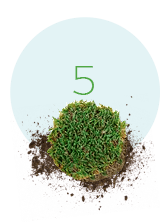 The compost was then leveled and compacted and the 50 sq.m area was prepared for the following natural grass laying. 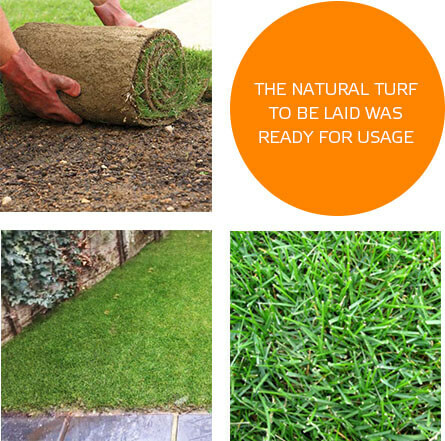 The natural turf to be laid was ready for usage. 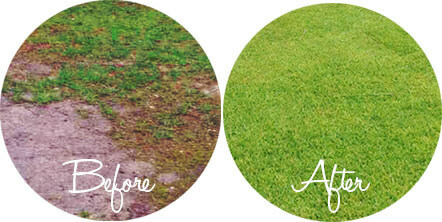 The grass is tailored to fit perfectly and fertilizers and minerals are put on it to kickstart the healthy growth. 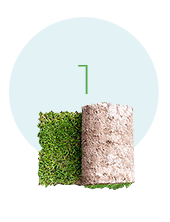 Turf rolls were unrolled one by one and carefully laid on top of the leveled ground. Out client added planting in this project and that was the final touch up so the garden would be completed and ready to be enjoyed all year round! 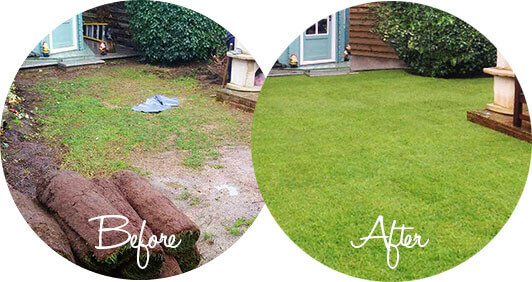 One more garden in London transformed and another happy family that would recommend Handy Gardeners!